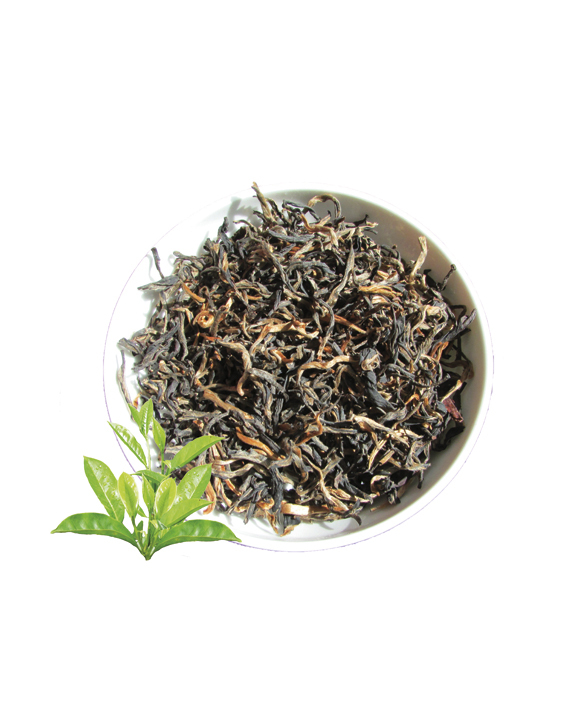 Missing Hometown Golden Silk Black Tea. 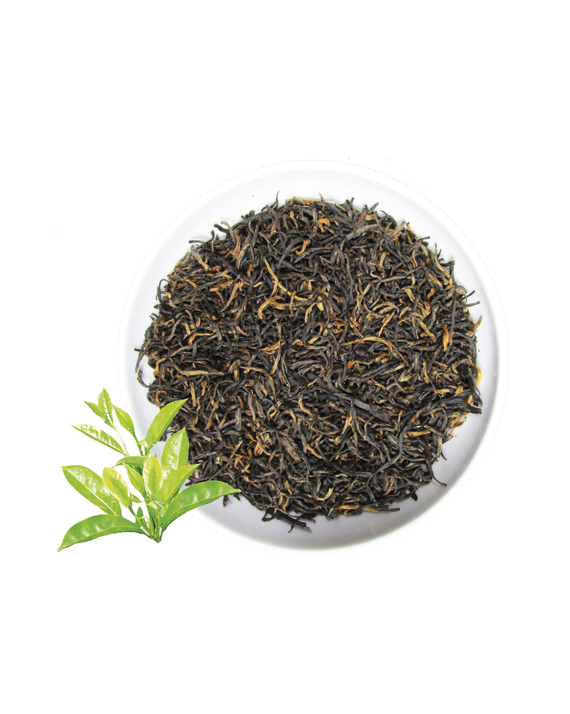 Description: Missing Hometown Golden Silk Black Tea. 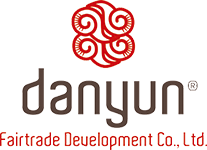 This tea is a fine Organic Tea from Yunnan, China. 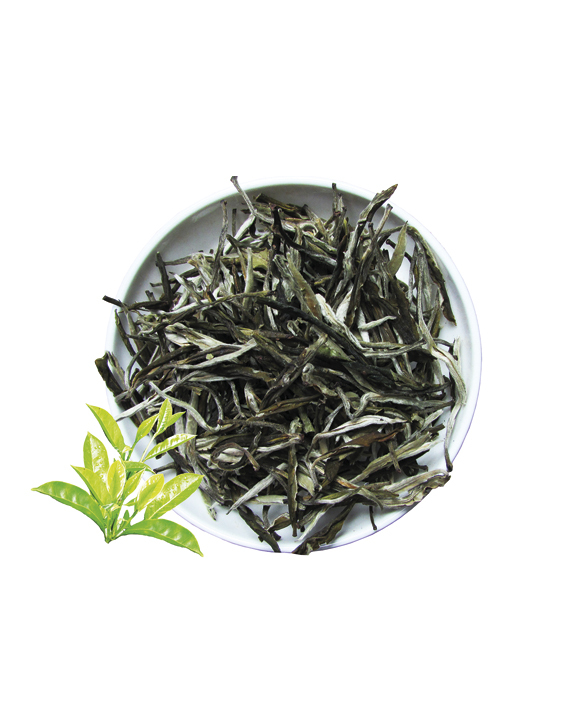 Moonlight White Tea is made from the silver tips and leaves that are white on the top surface and black on the underside of the leaf. 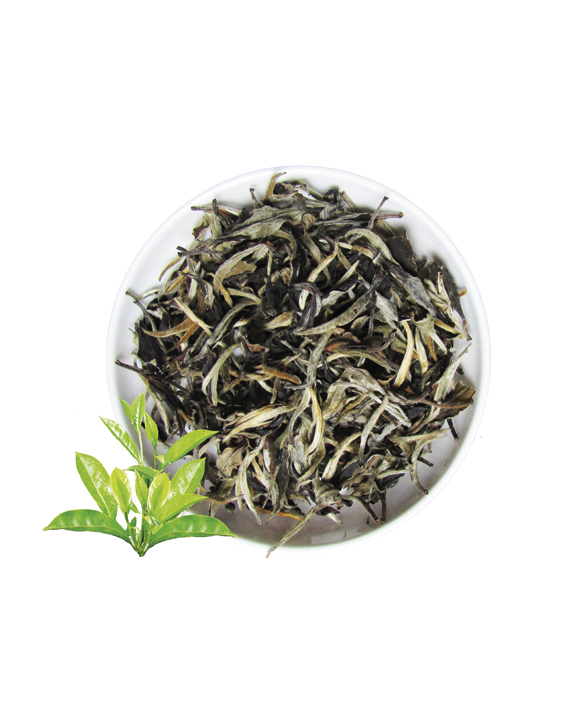 It looks like moonlight shines upon the tea leaves. It has a refined taste of elegance.